Forman Music Society presents Concert on Saturday 12 November 2016. Only those students who have 2.0 or above CGPA can attend this concert. 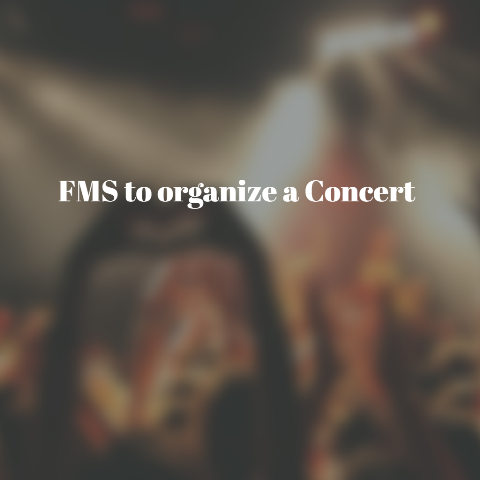 Students are required to fill the below form to get the passes for the concert. The last date to submit this form is Wednesday 02 November 2016.